"The construction of the two highways (Varanasi Ring Road Phase-I Babatpur-Varanasi Road) had been in demand for a long time. 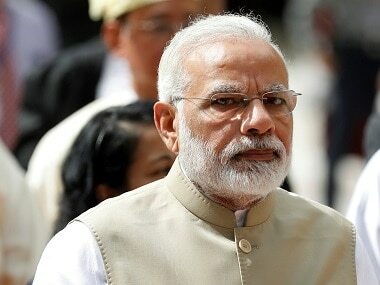 But I made a decision on it within six months of coming to power," Narendra Modi said. "Connectivity improves employment rates and further builds the trust people have in the authorities. 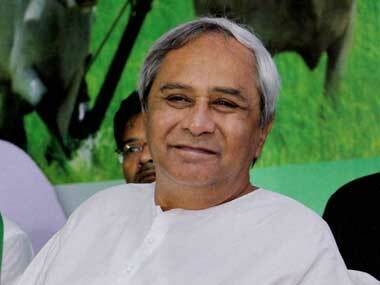 For BJP governments, the development of country and countrymen is everything," he said. "The first multi-modal project will cut travel time and help businessmen. The roads will be less crowded. Fuel costs will also be lower and there will also be relief from vehicular pollution,"​ Narendra Modi said. Earlier in the day, Modi inaugurated the waterways terminal project, which is part of the World Bank-aided Jal Marg Vikas project. 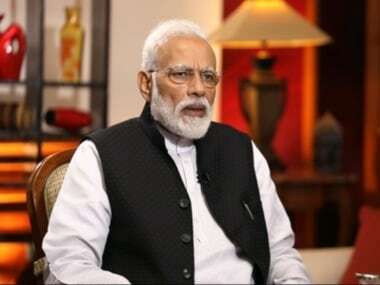 In his constituency Varanasi, Prime Minister Narendra Modi said, "Today, Varanasi and the country are witness to the development work that should have been decades ago. I welcomed country's first container vessel a while ago. This work took decades, but I am happy that the dream that India had, has been materialised on the land of Kashi. This container vessel means growth for eastern India." Modi received India's first container vessel that sailed from Kolkata on inland waterways on 30 October, carrying cargo belonging to PEPSICO (India). "For Kashi, for Purvanchal, for eastern India, for the entire India year, today's day is very historic," Prime Minister Narendra Modi said in Varanasi after inaugurating several projects for River Ganga. The 140-MLD (million litres per day) sewage treatment plant (STP) cost Rs 254-crore, official of the National Clean Ganga Mission (NMCG) had earlier told PTI. The two roads have a combined length of 34 kilometres and have been laid at a cost of Rs 1,571.95 crore. The 16.55-kilometre Varanasi Ring Road Phase-I has been completed at a cost of Rs 759.36 crore, while the four-laning and construction of 17.25-km-long Babatpur-Varanasi Road on NH-56 has cost Rs 812.59 crore. The Babatpur Airport Highway will link Varanasi to the airport and go on to link Jaunpur, Sultanpur and Lucknow. With the flyover at Harhua and a road over bridge (ROB) at Tarna, the new road plan will reduce travel time from Varanasi to the airport. Union minister Nitin Gadkari said, "Modi had entrusted me to undertake the initiative of cleaning Ganga. There are 8 projects in Varanasi. I want to assure that 70 to 80 percent water in River Ganga will be clean by March 2019." "When I used to say that cruises will ferry in Ganga, many people would laugh at me. They would say it's impossible. Today, 16 containers have arrived from Kolkata. This year we will transport 28 lakh cargo. If it takes Rs 10 to travel by road, then it takes Rs 1 to travel by water," Union minister Nitin Gadkari said. 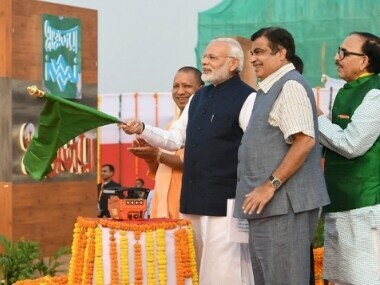 "Previous governments did not do anything to develop water transport system in the nation," Narendra Modi said in Varanasi. Narendra Modi in Varanasi LIVE updates: After inaugurating various development projects, Prime Minister Narendra Modi told the gathering in Varanasi that the development of country and countrymen is everything for BJP-led governments. Union minister Nitin Gadkari, who addressed the crowd before Modi, said, "I want to assure that 70 to 80 percent water in River Ganga will be clean by March 2019." Prime Minister Narendra Modi will inaugurate various projects related to the cleaning of the Ganga in Varanasi on Monday, an official said Sunday. 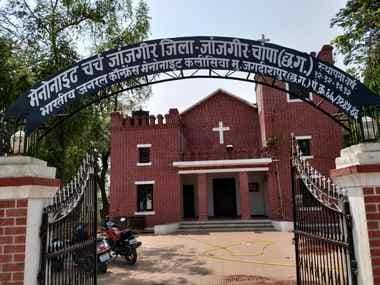 These include a Rs 254-crore 140-MLD (million litres per day) sewage treatment plant (STP), pumping stations at Chaukaghat (140 MLD), Phulwaraia (7.6 MLD) and Saraiya (3.7 MLD) worth Rs 34 crore, the official of the National Clean Ganga Mission (NMCG) said. The projects also include construction of a relieving trunk sewer, rising mains and interceptor sewers along Varuna and Assi for 28 kilometres, with a cost of Rs 156 crore. The NMCG has also sanctioned a project for sewage management of Ramnagar town at an estimated cost of Rs 73 crore. This includes interception and diversion of four drains of Ramnagar, 0.44 km of sewage conveyance lines and a 10-MLD STP, the official added.